Compel your audience. Capture with purpose. ALL IN ONE PACKAGE ! Affordable way to create professional quality photos for your online store, blog or website. 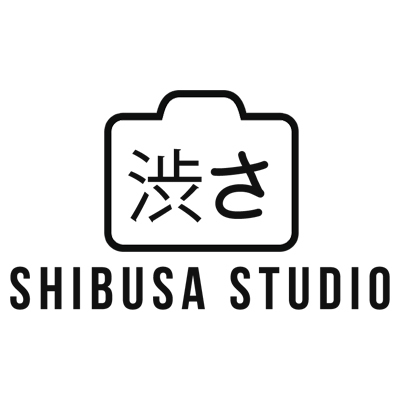 With our Shibusa Pro Studio Set, you’ll be able to easily snap clear, vivid images at a tiny fraction of the cost that comes with using a professional photographer or purchasing expensive, burdensome equipment. This is the best purchase I had. 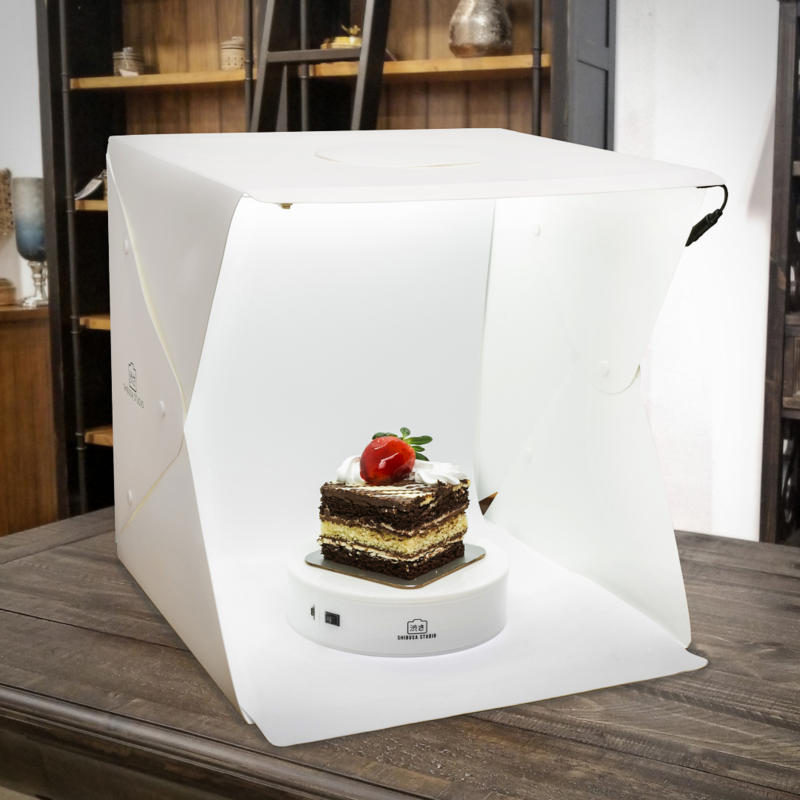 The value here is incredible, and this item makes all the difference in lighting quality for my product photos. It is easy to set up and use, even for an online seller like me. 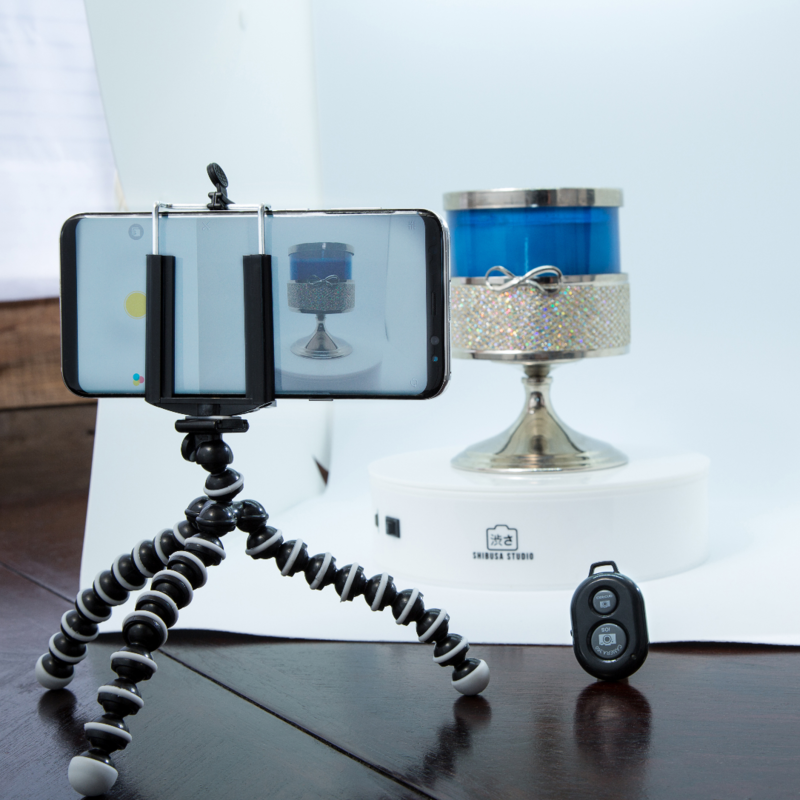 I bought this to take more professional looking photos for online selling, and it worked like a charm. It fits most items well, and the changeable backdrop colors are in a nice feature. 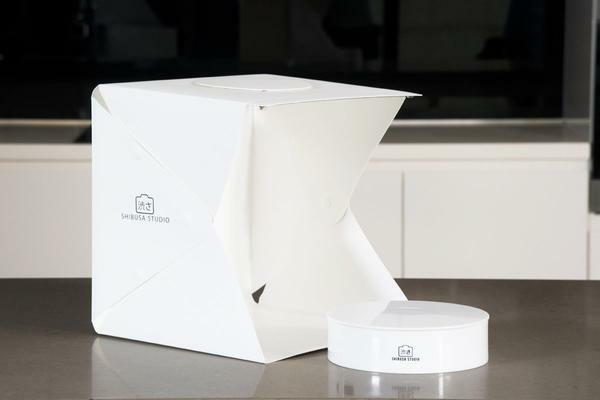 It's also easy to store or take with you, as it folds to its own storage bag. 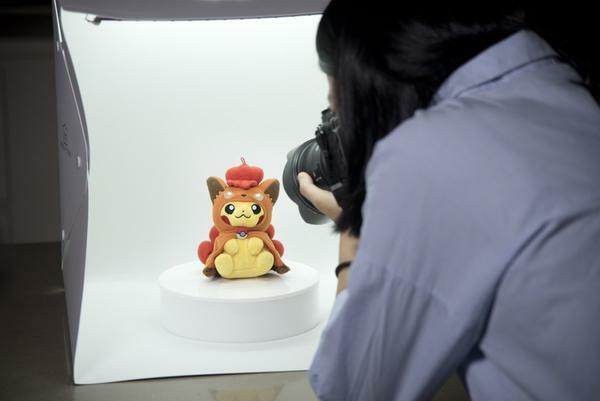 I would definitely recommend this unit to anyone who needs to take pictures of small items. I have tried different photo boxes and to my dismay, it wasn't worth my money at all because of the low quality. Then I came across to Shibusa Studio website and I told my self to give it a shot. After few days, I was surprised that the quality of this box was not compromised. It has features that other boxes don't have. 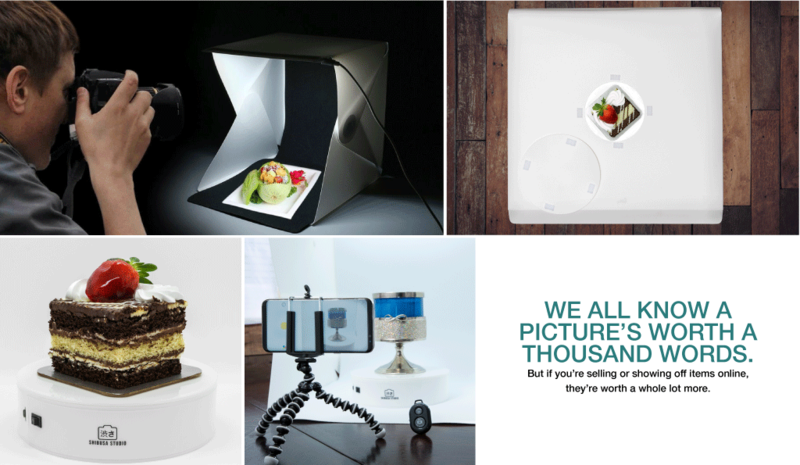 You don't need to be a pro to achieve great photos. Thanks Shibusa Studio for coming up with a great product. Q1 . Do You Ship To My Country? Orders typically take up to 3 days to process before they ship - excluding weekends and holidays. Q3. Can I Pay Cash Upon Delivery ? Our operations are only limited to credit/debit card transactions and Paypal. this is to ensure our customers get their consumer protection and also our business is validated. Q4. What are the available sizes? Large ( 40 x 40 x 40cm / 15.7" x 15.7" x 15.7 " ) - Large sized Home Photo Studio lets you showcase most anything — a perfect solution for anyone needing a pro portfolio or eye-catching online shop window. Q5. What is the return policy? Our return policy 3 months from the date you receive the product. To be eligible for a return, your item must be unused and has to be in the same condition you received it. ©2018 Copyrights. All rights reserved.